Barzee Flores, a gun control advocate and critic of the National Rifle Association, will oversee consumer services. 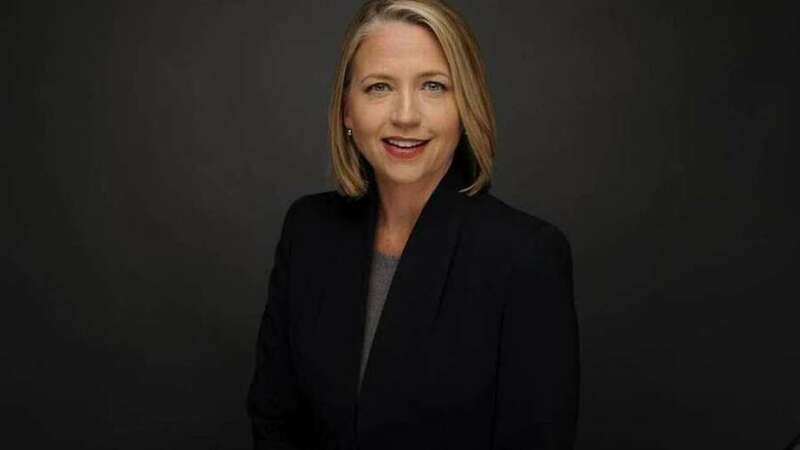 Miami attorney and one-time congressional candidate Mary Barzee Flores was tapped by Agriculture Commissioner Nikki Fried Monday to serve as the Department’s Deputy Commissioner for Consumer Affairs. Barzee Flores, a gun control advocate and critic of the National Rifle Association, will oversee the consumer services aspects of the Department, including the concealed weapons permitting and licensing program. “I’m honored to join an administration focused on protecting consumer rights and the interests, safety, and security of all Floridians,” Barzee Flores said in a statement Monday. Grea Bevis, the current Director of the Division of Licensing, resigned effective January 11. A 2013 lawsuit from a former supervisor in former Commissioner Adam Putnam's department alleged Bevis and another supervisor told her she "worked for the NRA" and pointed to "gross misconduct. “Mary’s extensive experience with consumer protection issues, as both an attorney and a judge, make her a perfect fit as we strengthen our Department’s consumer services and protect Florida taxpayers,” Fried said Monday. Barzee Flores grew up in Little Havana, attended Miami-Dade schools and graduated from Coral Gables High School. She went on to study music at the University of Miami, where a mentor convinced her to pursue a law degree. She attended law school at UM, and then went on to work as an attorney in private practice. Shortly after, she joined the federal Office of the Public Defender in Miami, where she served for 12 years. In 2002, Barzee Flores ran for an open seat for circuit court judge and won after her opponent dropped out to run for the House. In 2011 she left the bench for private practice with Miami law firm Stearns Weaver Miller Weissler Alhadeff and Sitterson. In 2016, she was nominated by President Barack Obama to be a district court judge in the Southern District of Florida, but Sen. Marco Rubio blocked the nomination, accusing her of not disclosing support from the ACLU and Emily’s List, an abortion rights group. This past election cycle, Flores ran an unsuccessful campaign to unseat Rubio ally U.S. Rep. Mario Diaz-Balart in congressional district 25, which includes most of northwestern Miami-Dade and extends across the Everglades. In her campaign, Barzee Flores said among other things that she was “100 percent committed to taking on the NRA.” She supports universal background checks and the reinstatement of the federal assault weapons ban. Her stance on gun control drew donations and volunteers from groups like Moms Demand Action, a gun-control advocacy group formed in 2012 after the shooting at Sandy Hook Elementary School.